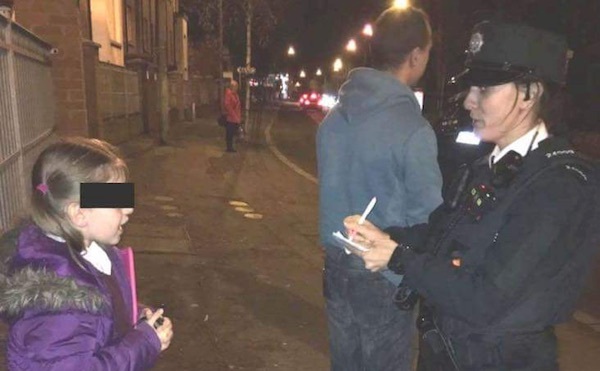 There was outrage in west Belfast this week after a ten year old girl was pictured being harassed by the PSNI. 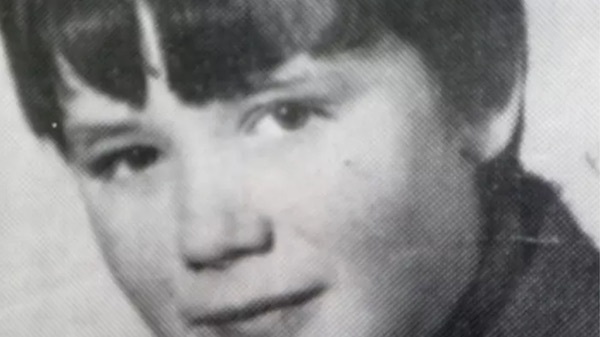 The family of a teenager shot dead by the British Army more than 40 years ago have spoken of their relief after the British Ministry of Defence accepted his innocence. 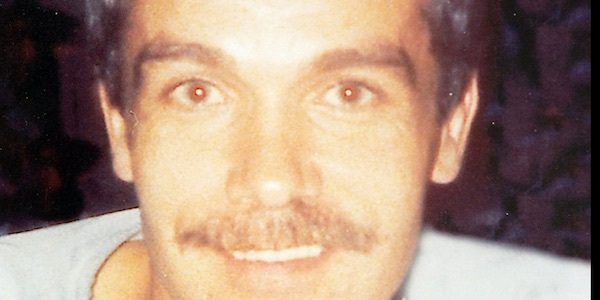 The family of a US citizen killed by the RUC (now PSNI) police in 1997 have accused those involved of being part of a “conspiracy of silence”. 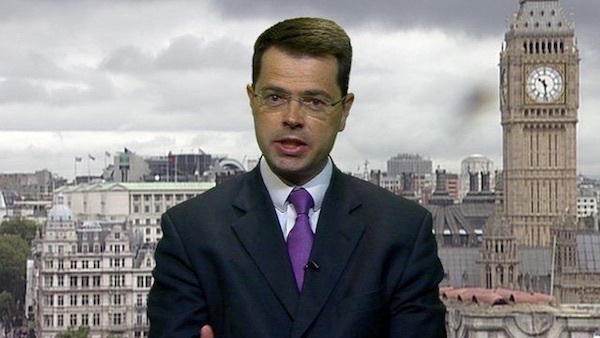 Britain’s governor in Ireland, James Brokenshire, has come under renewed pressure to accept responsibility for dealing with the legacy of the conflict in the North. 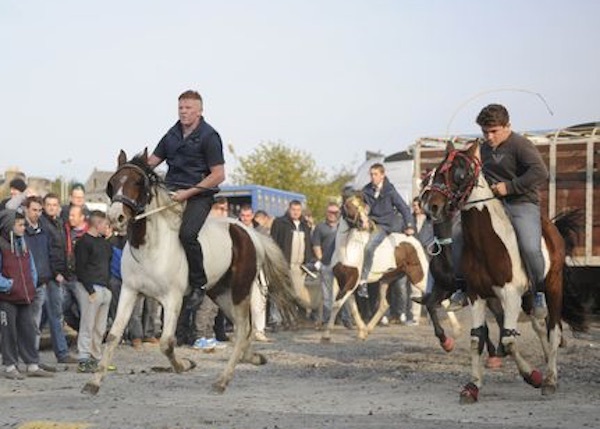 In an apparent breakthrough for civil rights campaigners, the Dublin government has indicated it will support the recognition of Travellers’ distinct ethnic identity. 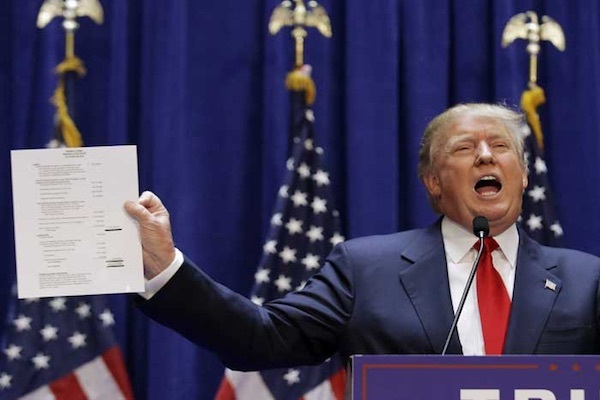 There is concern for the undocumented Irish living in the US after Donald Trump vowed to deport or imprison millions of immigrants. 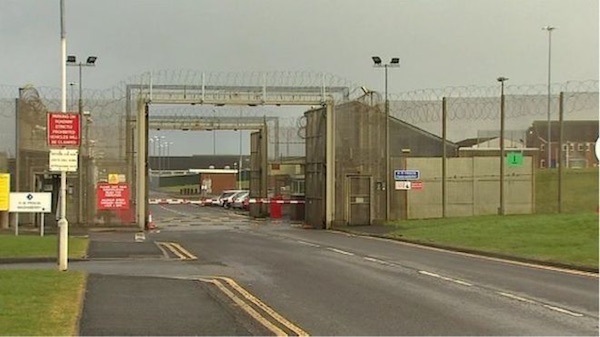 After five deaths at the jail in the past year, prisons campaigner Alec McCrory raises concerns about the situation in Maghaberry. 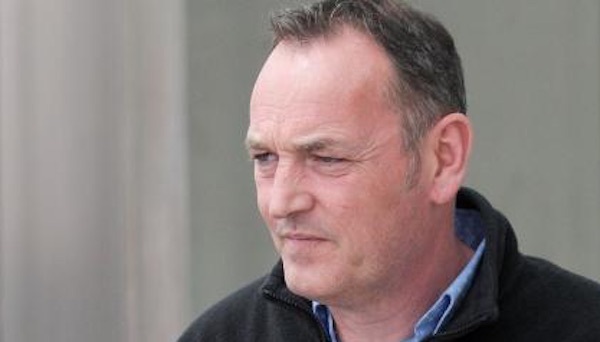 The High Court in Dublin has ordered the extradition of a man accused of being involved in a Provisional IRA mortar attack on a British army barracks in Germany 20 years ago. 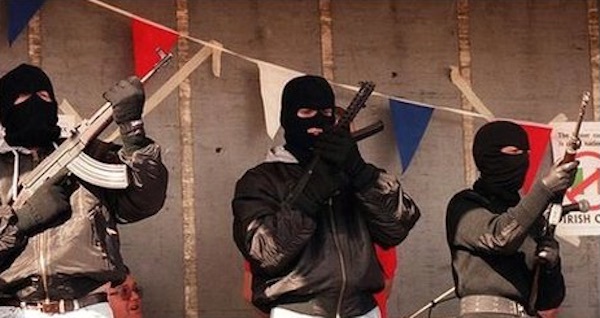 The South East Antrim UDA has obtained weapons from English-based crime networks in a move which could spark an ‘arms race’ among the various factions of the unionist paramilitary organisation, it has been revealed. 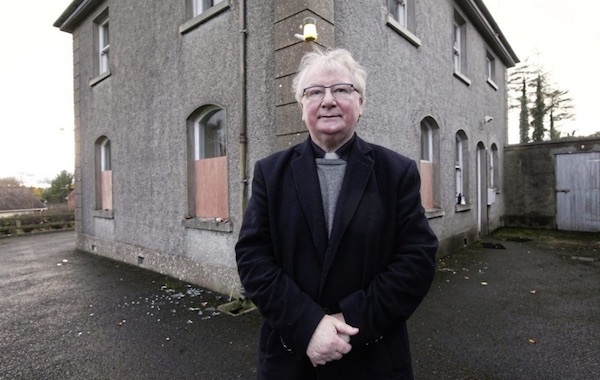 A popular Catholic priest may be forced out of his parochial house in Fermanagh after it was targeted in a sectarian attack. 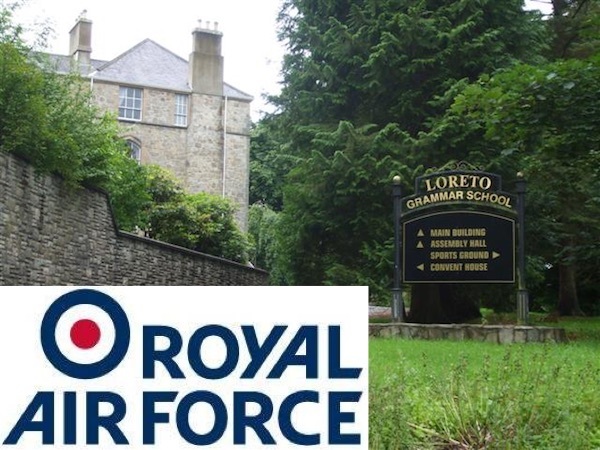 The British armed forces have been actively promoted by the PSNI police during a school visit in the predominately nationalist town of Omagh, County Tyrone. 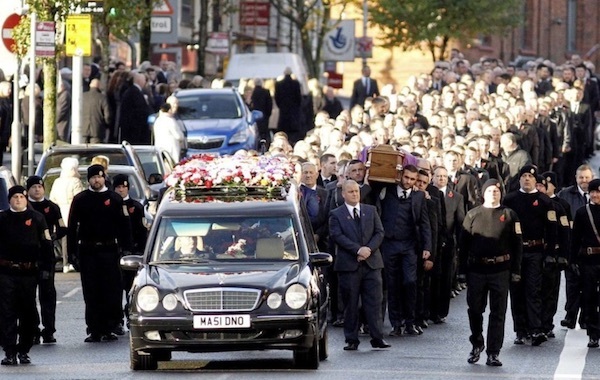 The kid-gloves handling of a unionist paramilitary funeral has exposed the “rank hypocrisy” of British policing in Ireland, according to Republican Sinn Fein. 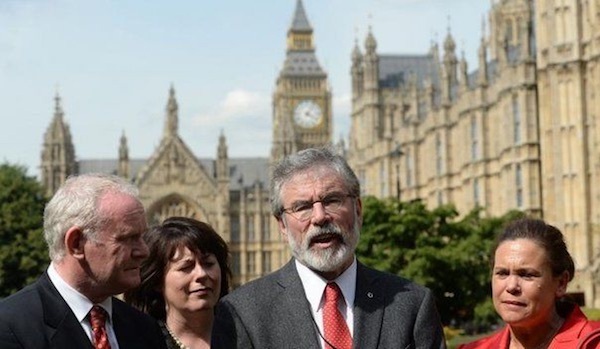 The fallout over Brexit has prompted the British governor in Ireland, James Brokenshire, to aggresively assert a claim over Lough Foyle in the north of Ireland. 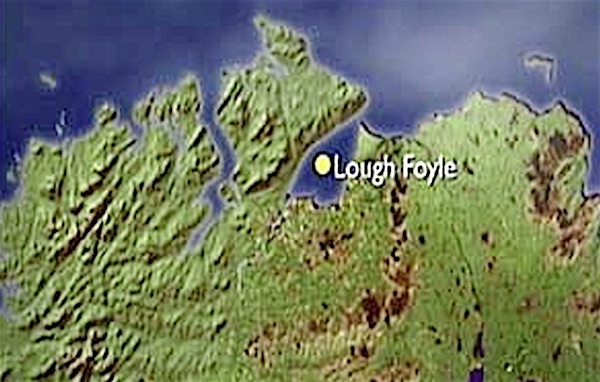 He told the Westminster parliament that “the whole” of the lough, extending westward to the Donegal shoreline in the 26 Counties, is owned by Britain. 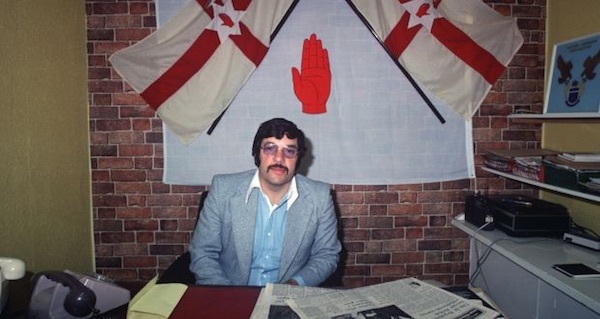 A big arms find in UDA’s Belfast HQ in 1981 proved embarrassing for a British government resisting calls to outlaw the group but trying to appear even-handed. An extract from ‘A State in Denial: The British Government and Loyalist Paramilitaries’ by Margaret Urwin. 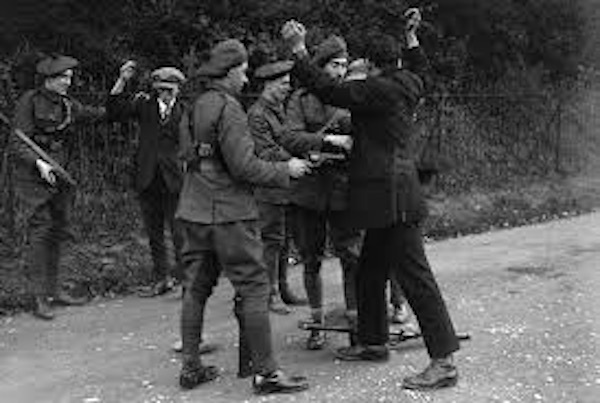 A few snippets about the Tan War, or Irish War of Independence, which ran from January 1919 to July 1921, when the IRA first took on the British constabulary and army forces. 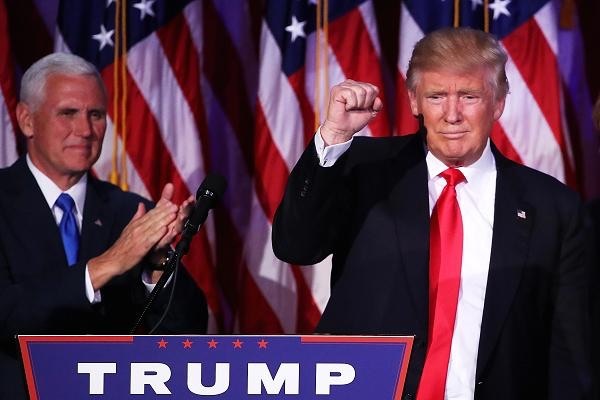 Despite consternation and disbelief in Ireland at the result of the US Presidential election, political leaders including 26 County Taoiseach Enda Kenny and Sinn Fein leader Gerry Adams were among those to congratulate Donald Trump this week on his election as US President. 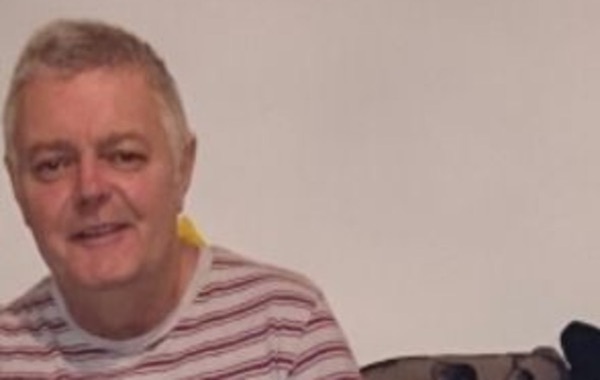 A west Belfast man has died in troubling circumstances after being arrested and questioned for over ten hours by the PSNI last week. 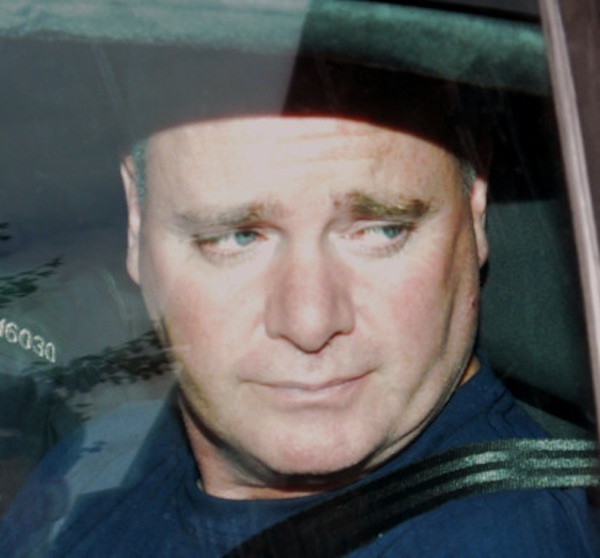 A British Army file relating to the McGurk’s Bar massacre will be a state secret until 2056, it has emerged. 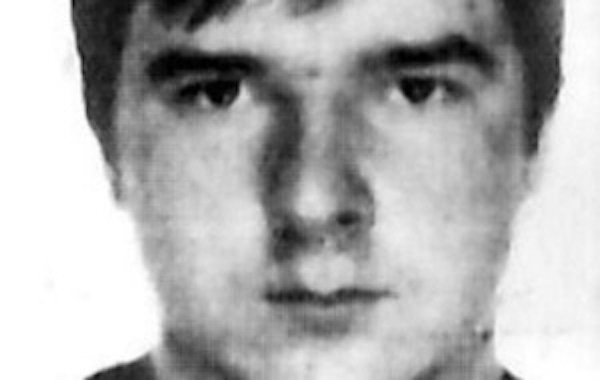 The family of Pearse Jordan have vowed to continue their fight for justice after a coroner concluded he could not say whether his killing by the RUC police was justified. 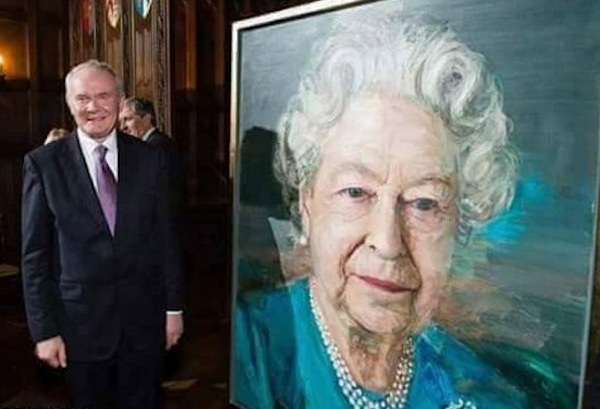 Sinn Fein’s Martin McGuinness has renewed a controversy over his party’s ‘outreach’ efforts after he was spotted at a royal reception in London in which the English queen Elizabeth Windsor unveiled a new painting of herself. 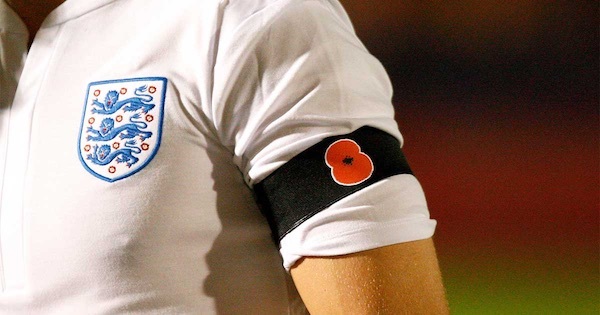 Irish soccer player James McClean has been vindicated after FIFA, the international soccer body, insisted that the use of the poppy symbol on football jerseys is a political statement. 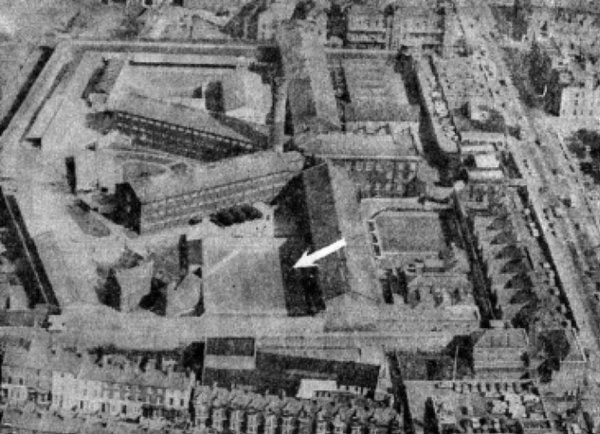 On the 45th anniversary of the escape from Crumlin Road Jail by the ‘Crumlin Kangaroos’, an extract from ‘Internment’ by the late John McGuffin on an extraordinary chapter in the republican struggle. 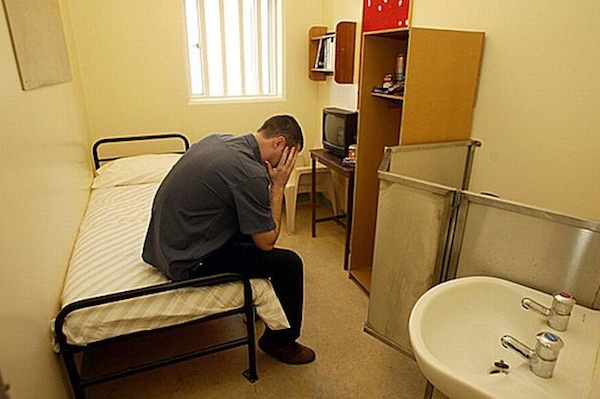 The internment of Tony Taylor strikes at the very heart of democracy and the right to a fair trial. 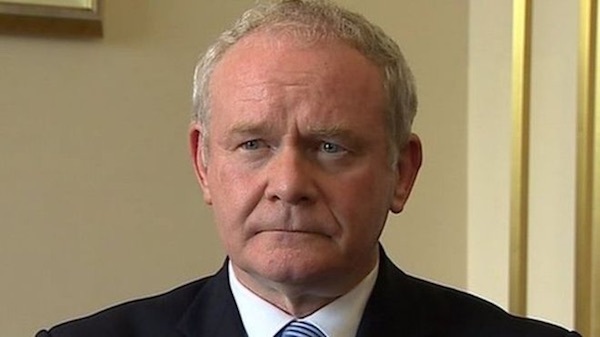 There was a potentially significant development in the Brexit crisis this week when Sinn Fein’s Deputy First Minister, Martin McGuinness, refused to rule out his party taking up its four seats in Westminster ahead of a potentially critical vote on the issue in the London parliament. 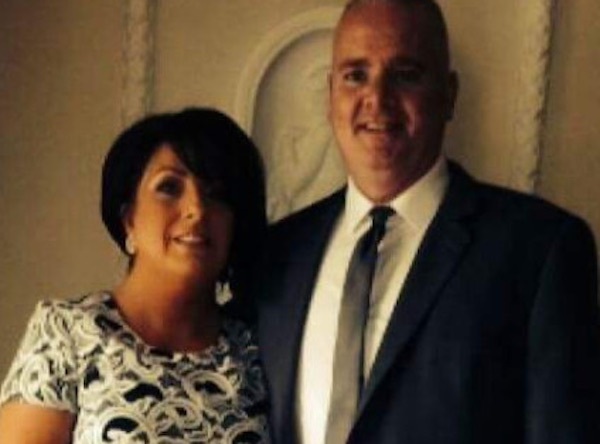 There have been protests on behalf of Derry republican internee Tony Taylor following an assault on his wife by a Maghaberry prison warder. 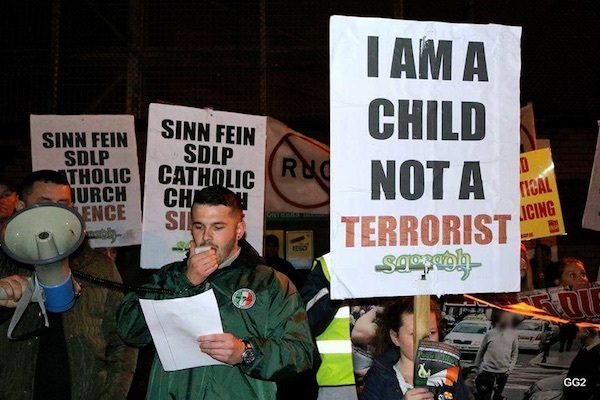 Some republicans facing PSNI harassment through stop-and-search abuses may also be coming under pressure to provide information to British military intelligence, it has emerged. 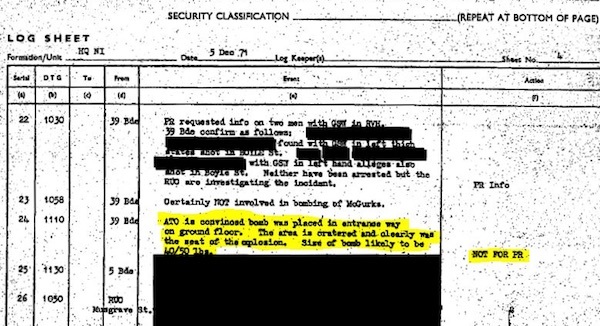 The hard-won declassification of a secret military file proves that the British state knew the truth of the deadly attack on McGurk’s Bar in 1971, when 15 civilians were killed, but created a false narrative in an attempt to deflect blame onto the IRA. 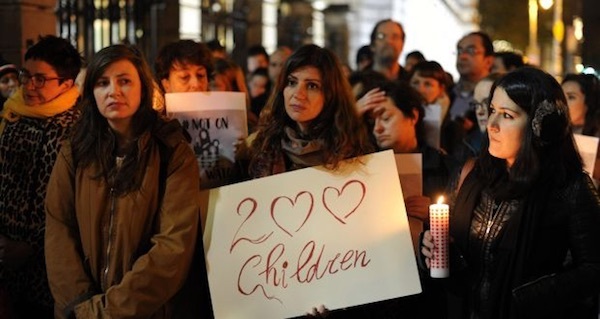 Several hundred people gathered outside the Dublin parliament on Wednesday night for a candlelit vigil calling for the 26 County state to house refugee children from the conflict in the Middle East who have so far been refused permission to enter Britain. 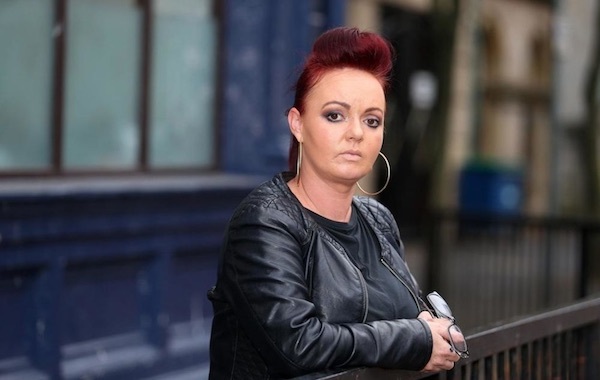 A statement from Saoradh member, Damhnic Mac Eochaidh, read out at the demonstration against British/PSNI harassment in Belfast, and also one by 15-year-old Ailise ni Mhurchu from west Belfast, on the PSNI stop and search procedures she has endured while going to and coming from school. Brexit presents enormous and unprecedented challenges to jobs and investment, to public services and to the progress and co-operation we now take for granted. 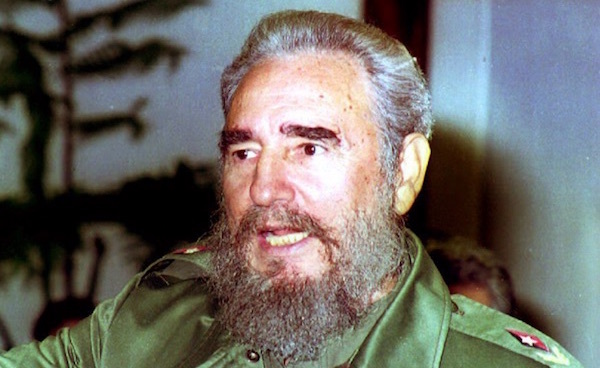 It demands that we put the needs of our people and economy to the fore.